Product information "Reserve frame TRAVELSCOOT Shopper"
Acquire replacement frames and assemble them into a functionable, state-of-the-art TravelScoot in minutes with the remaining components listed above, and will not be subject to withdrawal of any kind, even if your original TravelScoot is temporarily absent. As long as you stay with the same model and size, the corresponding replacement frame is sufficient. However, you can cross over to a different model (for example, a shopper) or size, but you also need one or the other part. 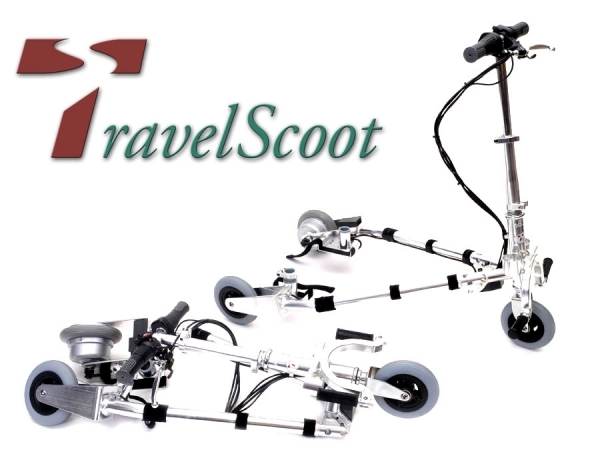 See the table at https://www.travelscoot.com/en-us/reserver-map-for-a-assembly-car.html All frames are fully assembled and contain all the latest technology such as engine, electronics, controls and both rear wheels. Related links to "Reserve frame TRAVELSCOOT Shopper"